Welcome to our cosy home ! ‘Iskandinav Evim’ means ‘My Scandinavian Home’ in Turkish. My name is Karolina and I am the interior / parenting blogger and mom of 2. I am based in Ankara, Turkey and have been living here for 10 years however I come from Poland. My blog shows my passion of photography and things that inspires me: pastel colours and last trends in the home decorating. I show my ways to arrange our living space and little pastel room of my daughter. I love pastel colours like pink and mint and girly, fairytale’s interiors. My interior style is a mix of scandinavian and shabby chic. 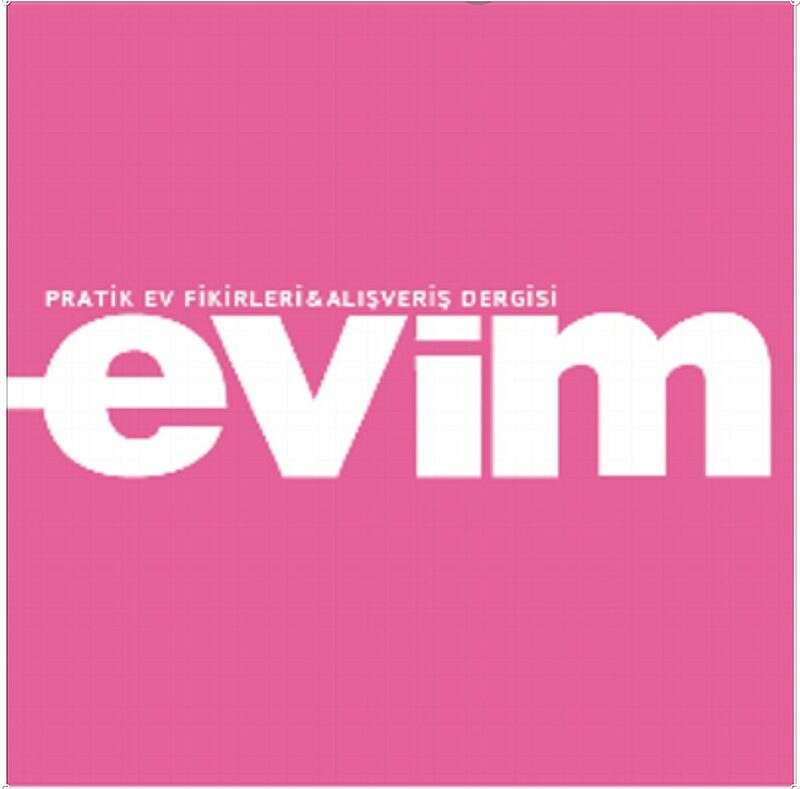 Pictures of our interiors and my articles about home decorating has been published in several Turkish magazines such as EVIM and Ankara Life. Since 2017 I am the ambassador of Lucca & Milka brand for kids. When I am not blogging, I surely am at my Instagram account @iskandinav.evim posting images from our home and everyday life. For any comments, suggestions or cooperation please contact iskandinavevim@gmail.com. All my pictures are currently taken by CANON EOS 750D camera and Canon 50 mm 1.4 lens. Please click here to see my portfolio and here for press. Here you can find the article about our home with pictures at Turkish interior magazine EVIM.